IMKA’S 5 TIPS ON CHOSING A WEDDING VENUE. 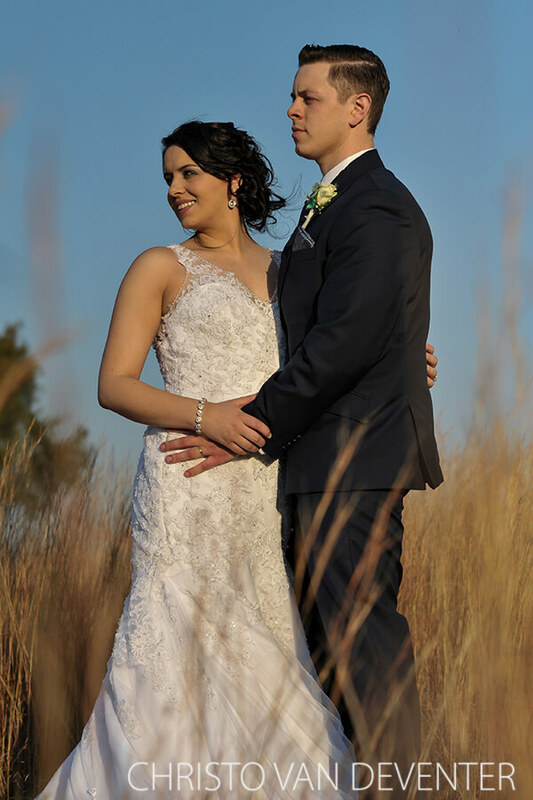 Imka Bester recently held her dream wedding at Glenburn Lodge in Muldersdrift and as a lifestyle blogger she shares some invaluable advice on chosing your perfect wedding venue. On her blog glamorousglitter.co.za she shares her beautiful day, complete with stunning photos taken by Christo Van Deventer Photography. Consider the size of the venue. Even though the venue says max capacity is 120, consider whether your guests will be squeezed into a venue and will fit chock-en-blok soos sardyntjies. I suggest booking a venue with a larger capacity to ensure the guests have enough space to move around and be comfortable. What is the rental fee and what is included in this rental fee. Allow extra money in your budget if extra decor needs to be arranged. Can I hold my ceremony there too? 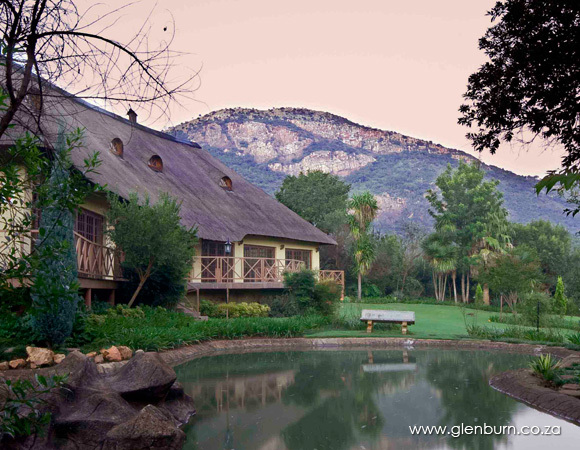 At Glenburn, they have a beautiful chapel with the most stunning view of the mountains! Ensure that the guests can access the venue with ease. If your guests need to cross a river and a 4×4 to access the site, you will be left with guests either not attending, or a bunch of grumpy guests with ruined shoes and outfits. We wish Imka and John all the blessings in the world for their future together! Previous postSHE BELIEVED SHE COULD. SO SHE DID. Women’s month celebrations with Marlette Hegyi (Seven Summits), Spa treats and luxury overnight stays at a selection of the Guvon Hotels & Spas. Next postONLY TWO STEPS TO BOOKING A STAY FOR A GROUP OF 8 AT FAIRWAY HOTEL VILLAS.